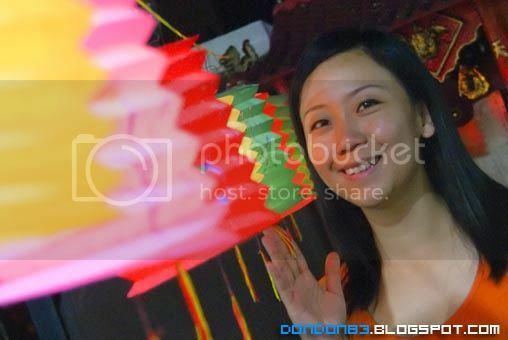 Mid Autumn Festival. it's TangLung time! 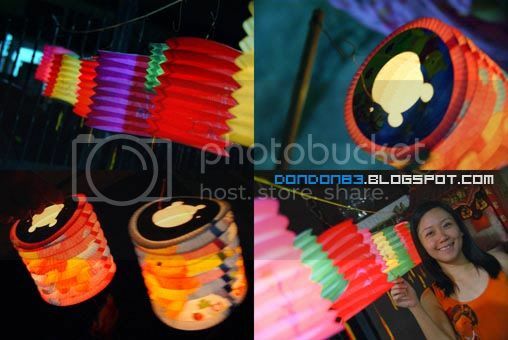 Lantern Session! 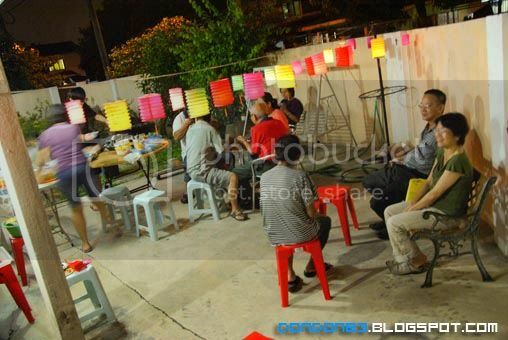 "i light them up, all theses lantern " she say..
Shin lee family reunion day. 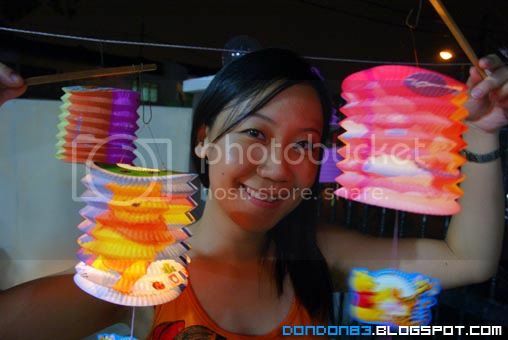 So happy with the Colorful Lantern's. 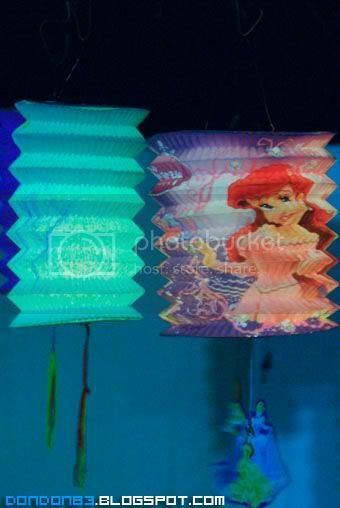 and a special Winnie The Pooh Lantern. 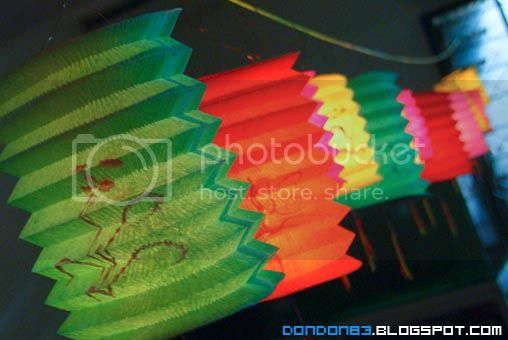 Lantern Lantern Lantern, Light up Mid Autumn Festival :).